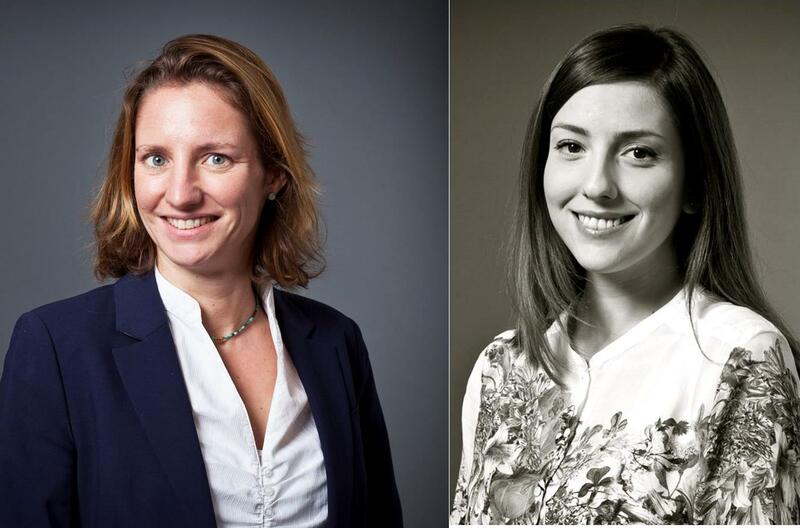 Christina Eckes and Vigjilenca Abazi: Safe Harbour Case: Safeguarding European Fundamental Rights or Creating a Patchwork of National Data Protection? Christina Eckes is associate professor in EU law at the University of Amsterdam and adjunct director of the Amsterdam Centre for European Law and Governance (ACELG). Vigjilenca Abazi is a postdoctoral researcher at the Faculty of Law and a research coordinator at the newly established Centre for European Research in Maastricht (CERiM). Pingback: Safeguarding European Fundamental Rights or Creating a Patchwork of National Data Protection? This entry was posted on October 9, 2015 by Constitutional Law Group in European Union and tagged Data Protection, Maximillian Schrems v the Irish Data Protection Commissioner, Privacy, Safe Harbour Privacy Principles, Schrems case, TTIP.